The ACE! 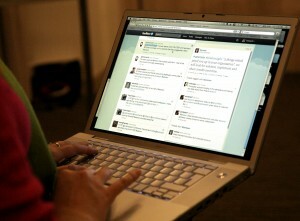 2011 conference has had a very active twitter presence. Unfortunately most of those tweets are no longer available in twitter search so I wrote a bit of code and did some manual harvesting to bring you a fairly complete (I hope) list so you can relive the two days of the conference via its twitter stream while waiting for the videos. The list seems to large for WP to swallow so I’ve published it in a separate file.